Payment terms: T/T, L/C at sight, other terms need to be negotiated with sales person. 1. 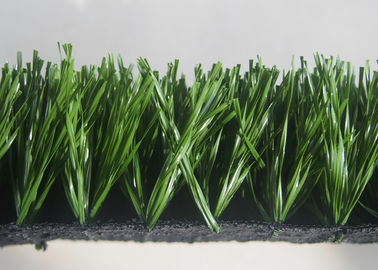 Synthetic grass baseball is made of Stem shape PE monofilament. 2. Synthetic grass baseball has strong color-fastness. 3. Synthetic grass is excellent durability and resilience. 4. Synthetic grass can keep the rubber granules and quartz sand stay in site. for the sports field or landscaping decoration. Free service for field and installation design. 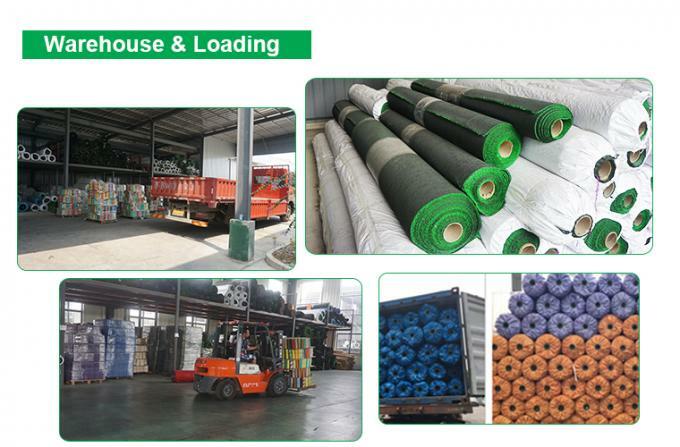 China Good Quality Landscaping Artificial Grass Supplier. 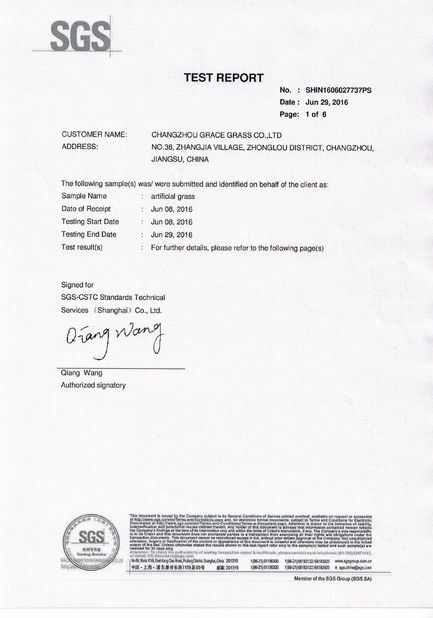 Copyright © 2017 - 2019 landscapingartificialgrass.com. All Rights Reserved.